Grace Kim is an Associate in the Twin Cities office of Fish & Richardson. 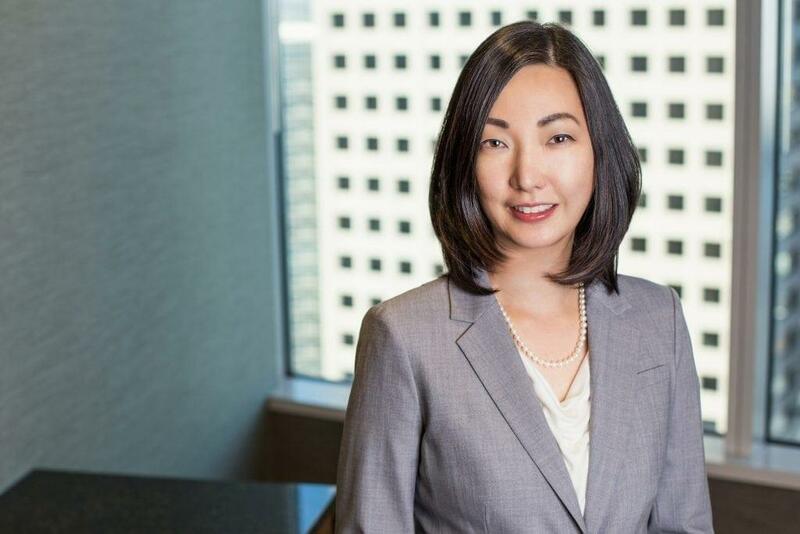 Her practice focuses on patent prosecution, client counseling and strategic portfolio development, clearance investigations, patentability analysis and due diligence investigations. Ms. Kim has experience in a variety of mechanical and chemical areas, including medical devices (e.g., atherectomy devices, CPAP and respiratory devices, prefilled syringes, glucose monitoring systems, microfluidic blood test systems, wound care devices, spinal prosthetics, surgical urology devices, cardiovascular surgery devices, and medical diagnostic equipment), food and oral compositions, polyolefin-based adhesives, drug delivery technologies, agricultural compositions, bed and sleep systems, semiconductor technologies, diesel engines, filtration systems, hydraulic systems, and fuel systems. Prior to her legal career, Ms. Kim was a Research & Development Engineering Manager with Boston Scientific.